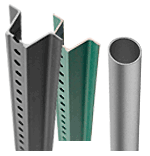 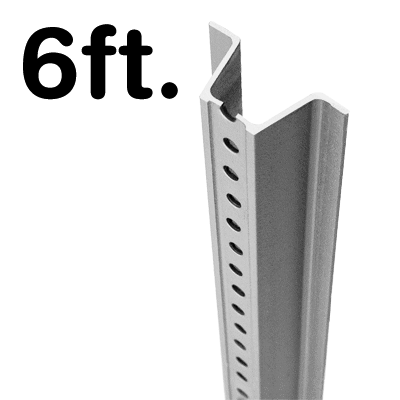 Choose our 6' posts in a variety of materials to fit any location. 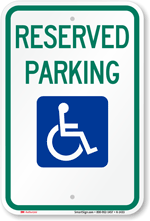 Government regulations require you to place your signs at least 5' from the ground (except in urban areas or on sidewalks). 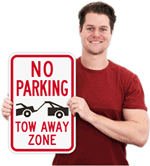 Post your signs and important messages, and easily follow regulations. • Galvanized steel posts are coated in a rust-proof zinc barrier that protects from rust, even if your post is chipped. 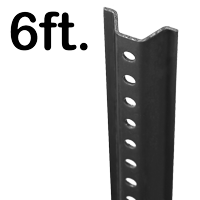 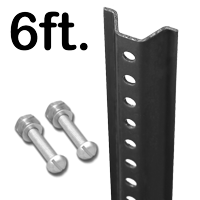 • Highly visible, with holes posted every 1" for easy installation. 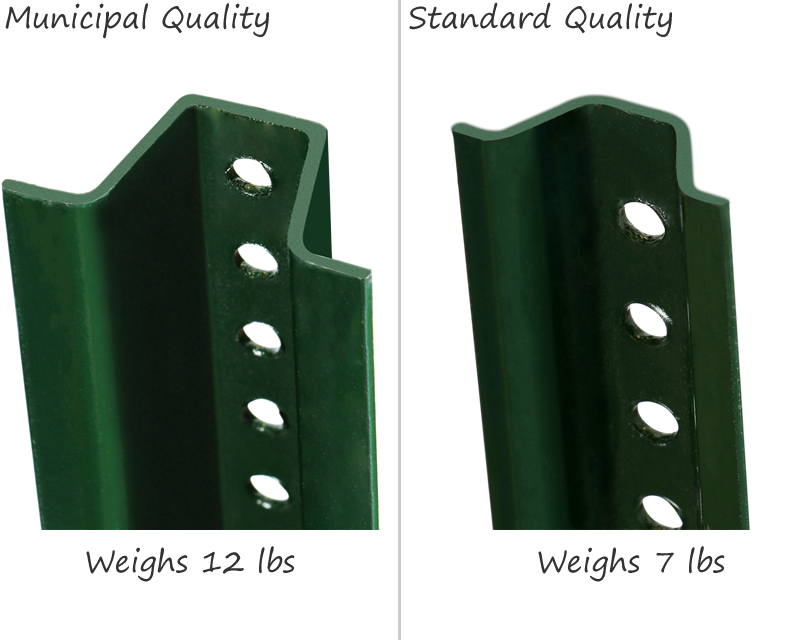 • Standard or municipal strength – guaranteed to last for years. 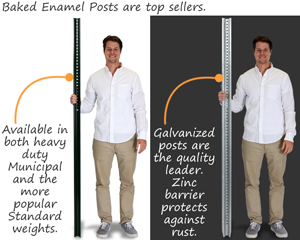 A complete collection of sign base for your posts at guaranteed great prices. Covered with a rust-proof zinc barrier to help protect posts, even when nicked or chipped. Baked enamel posts in both standard and municipal quality weight. Municipal posts are use a heavier grade of steel than standard U-Channel posts and can accommodate larger signs. 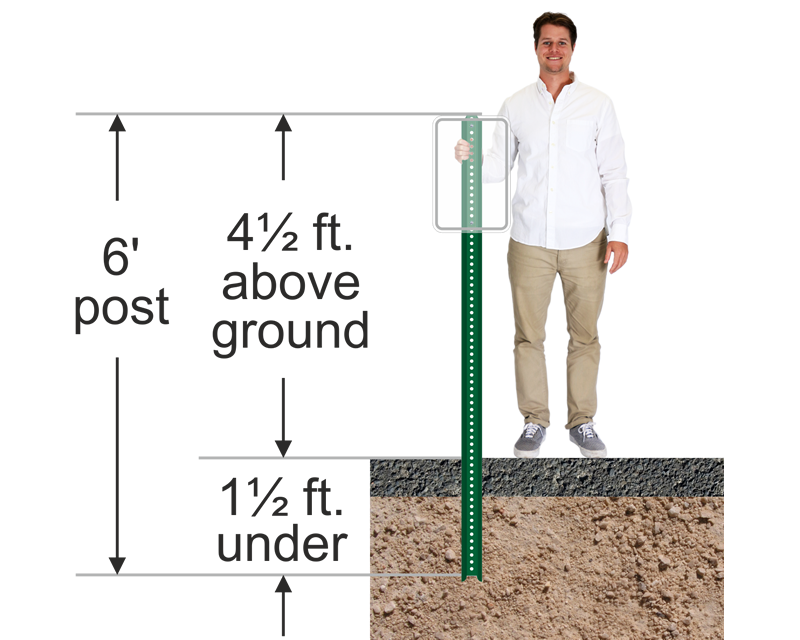 Municipal posts weigh 2 pounds per foot of length and Standard posts weigh 1.12 pounds per foot of length. 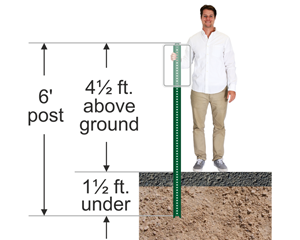 Most private parking lots that use 18” tall signs use Standard weight posts.